Just landed: our brand new Skechers Chargeables light-up footwear collection for kids! it just takes a press of the button on the shoe’s tongue to cycle through different light patterns – and they’ll stay bright while you’re on the move. A two-hour charge will give you around six hours of bright lights! 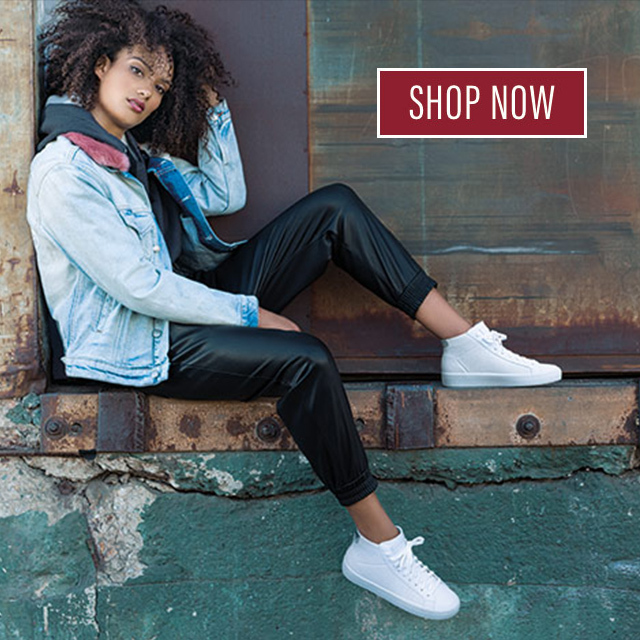 We’ve launched two new styles: Skechers Reflectors sneakers which feature bright reflective uppers, and Skechers Light Storm hi-top sneaks, which plays lighted sequences on the sides of the shoes. Please, please, *PLEASE* tell me you’re going to release these in mens’ wide sizes like you did the previous model? Hi Thomas, which light ups are you referring to exactly? I need to know how much they are and where I can go to purchase the skecher swipe shoes at? After third time usb charge, all the lights of one shoe does not work and half lights of the other shoe does work either. The shoes was alive for less than 2 months. I contacted the agent about the issue and was informed it was natural damage. The response is rude and totally hard to accept. If the shoes can natural damage within 2 months, I think Skechers should warn the customers about it in advance. Hi Dennis, Sorry to hear about this situation. In the event you’re unable to return the item to the place of purchase, please email detailed information to customersocial@skechers.com so that we can connect you with a customer service specialist who may further assist you. Thanks!